IT'S PARTY TIME!!! GET THE BEST AND CHEAPEST GOODS AROUND!! 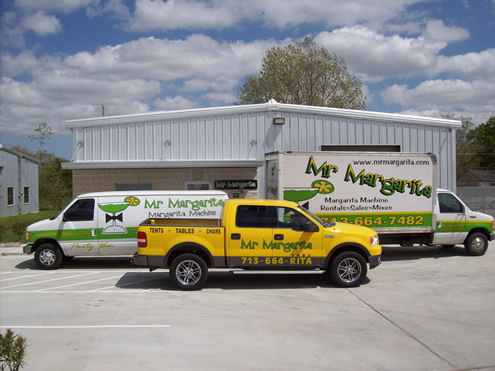 Mr Margarita provides so much more than just margarita machines and mixes. We stock everything you need to outfit your party. Tents, tables and chairs are just the beginning of what we can provide for your party. 16 OZ. CLEAR ACRYLIC MARGARITA GLASSES!! !